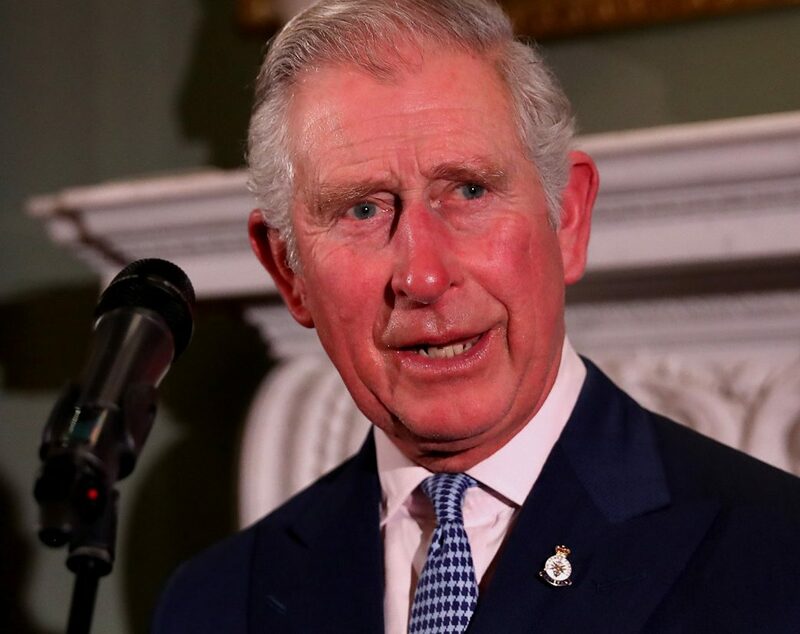 The Ellen MacArthur Foundation and The Prince of Wales's International Sustainability Unit launch a $2 million Innovation Prize to help keep plastics out the ocean. PRINCE CHARLES & ELLEN MACARTHUR: "We must find new ways to keep plastic out of our oceans." When you sail non-stop around the world, you manage everything that you have onboard. You manage the energy in your batteries, you manage the food and water that you have. The boat, and everything it holds, is your own little finite world. And when you’re racing through those Southern Oceans, you are two and half thousand miles away from the nearest town, in iceberg territory. If vital help needs to get to you, it’ll take five days for a ship to pick you up and then five days to steam you back to the next hospital. No experience will ever connect you more to the notion of what finite really means, because what you have on that boat really is all you have. When you step off that boat you suddenly realise that the world that you have just circumnavigated is no different: the global economy we all rely on is powered by finite resources, and we are slowly running out. And unlike for a race or a record attempt, this specific finish line is not something we can be looking forward to. At the Ellen MacArthur Foundation, we have looked at some of the most important features of the modern industrial economy to see how we can change the system from a linear, one-way model, to a circular one that can work and deliver prosperity in the long run. One of those features is plastic. As plastic is cheap, light and practical, it’s all around us. A symbol of rising living standards and domestic bliss in the 1950s, the oil-based material has gradually attracted more criticism as volumes rose and problematic waste ensued. Most plastic items are used only once before being discarded, often ending up polluting the environment. If nothing changes, there could be more plastic than fish in the ocean by 2050. The big challenge now is to reconcile plastics’ undeniable functionality with a system that can work long-term, avoiding loss of material value and negative impacts. To fix today’s broken model, we have to fundamentally change the way we make and use plastics so that they don’t become waste in the first place. A staggering 30 per cent of plastic packaging has nowhere else than landfill – or the environment – to go at the end of the line. Surely, that wasn’t the intention? Think about all these coffee lids, shampoo sachets or straws: they’re simply too small or too complex to be collected and recycled, and that signals a design failure. We firmly believe that innovators, whether they’re designers, scientists, academics or entrepreneurs, have an essential role to play in building a plastics system that works – a New Plastics Economy. That’s why on 18 May we have announced the launch of the $2 million New Plastics Economy Innovation Prize, whose single aim is to concentrate creative efforts around finding long-term solutions to the current issue. Introducing two different $1 million challenges, the New Plastics Economy Innovation Prize invites everyone with a great idea to help keep plastic in the economy and out of the environment. The Circular Design Challenge focuses on getting products to people without generating plastic waste, while the second pillar of the Innovation prize is the Circular Materials Challenge, and seeks ways to make all plastic packaging recyclable. The current system by which we produce, use and dispose of plastics has important drawbacks: plastic packaging material with a value of $80 billion-$120 billion is lost each year. Aside from the financial cost, by 2050, on the current track, oceans are expected to contain more plastics than fish (by weight), according to a new report released today by the World Economic Forum and the Ellen MacArthur Foundation, with McKinsey & Company as a knowledge partner, as part of Project MainStream. The New Plastics Economy: Rethinking the Future of Plastics provides for the first time a vision of a global economy in which plastics never become waste and outlines concrete steps towards achieving the systemic shift needed. The report is underpinned by the principles of the circular economy — an economy that aims to keep materials at their highest value at all times. Assessing global plastic packaging flows comprehensively for the first time, the report finds that most plastic packaging is used only once; 95% of the value of plastic packaging material, worth $80 billion-$120 billion annually, is lost to the economy after a short first use. The New Plastics Economy, outlined in this report, envisages a fundamental rethink for plastic packaging and plastics in general — a new model based on creating effective after-use pathways for plastics; drastically reducing leakage of plastics into natural systems, in particular oceans; and finding alternatives to crude oil and natural gas as the raw material of plastic production. “Linear models of production and consumption are increasingly challenged by the context within which they operate — and this is particularly true for high-volume, low-value materials such as plastic packaging. 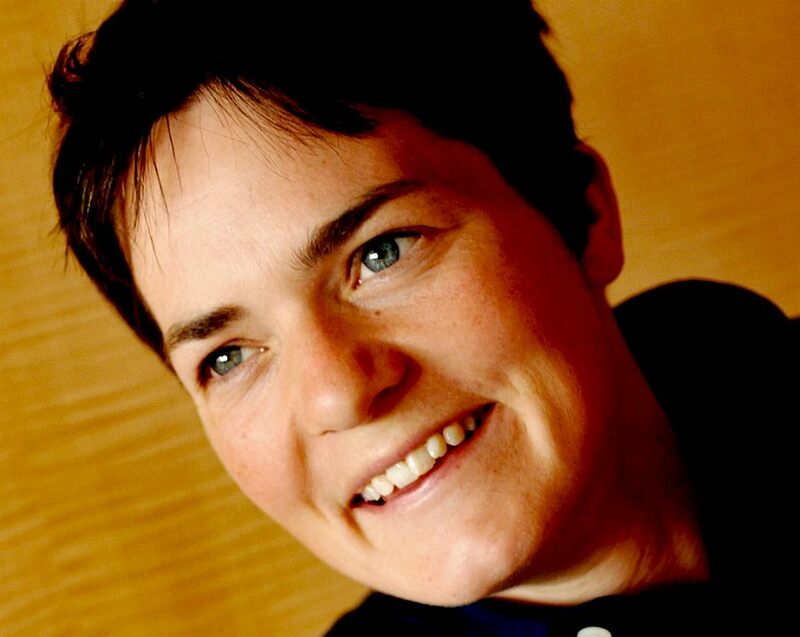 By demonstrating how circular economy principles can be applied to global plastic flows, this report provides a model for achieving the systemic shift our economy needs to make in order to work in the long term,” said Dame Ellen MacArthur, Ellen MacArthur Foundation. Achieving the systemic change needed to shift the global plastic value chain will require major collaboration efforts between all stakeholders across the global plastics value chain — consumer goods companies, plastic packaging producers and plastics manufacturers, businesses involved in collection, sorting and reprocessing, cities, policy-makers and NGOs. The report proposes the creation of an independent coordinating vehicle to set direction, establish common standards and systems, overcome fragmentation, and foster innovation opportunities at scale. In line with the report’s recommendations, the Ellen MacArthur Foundation will establish an initiative to act as a cross-value-chain global dialogue mechanism and drive the shift towards a New Plastics Economy. “Plastics are the workhorse material of the modern economy — with unbeaten properties. However, they are also the ultimate single-use material. Growing volumes of end-of-use plastics are generating costs and destroying value to the industry. After-use plastics could — with circular economy thinking — be turned into valuable feedstock. Our research confirms that applying those circular principles could spark a major wave of innovation with benefits for the entire supply chain,” said Martin R. Stuchtey, McKinsey Center for Business and Environment. The report’s findings are timely: knowledge and understanding of the circular economy among business leaders and policy-makers is growing, as demonstrated by the European Commission’s recent circular economy package and associated funding announcements; new technologies are unlocking opportunities in material design, reprocessing and renewable sourcing; developing countries are investing in after-use infrastructure; and governments are increasingly considering — and implementing — policies around plastic packaging. Over 2,500 leaders from business, government, international organizations, civil society, academia, media and the arts will participate in the 46th World Economic Forum Annual Meeting in Davos-Klosters, Switzerland, on 20–23 January. Under the theme, Mastering the Fourth Industrial Revolution, the programme comprises over 250 sessions, of which over 100 will be webcast live. This website is provided on a free basis as a public information service. copyright © Cleaner Oceans Foundation Ltd (COFL) (Company No: 4674774) May 2017. Solar Studios, BN271RF, United Kingdom. COFL is a charity without share capital.